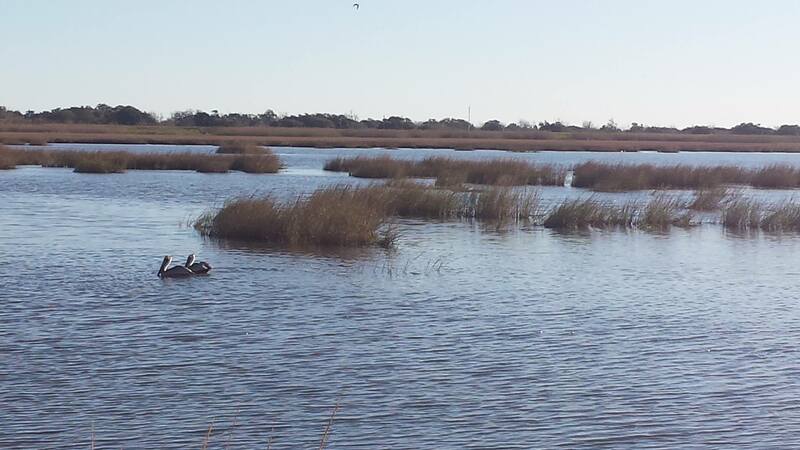 Mike and I went on a sampling trip Tuesday (1/12/16) to the Mississippi Delta (“The Birdfoot”) near Buras, LA. This was my first sampling trip ever with the Thrash lab, and I must say that it was a great experience! 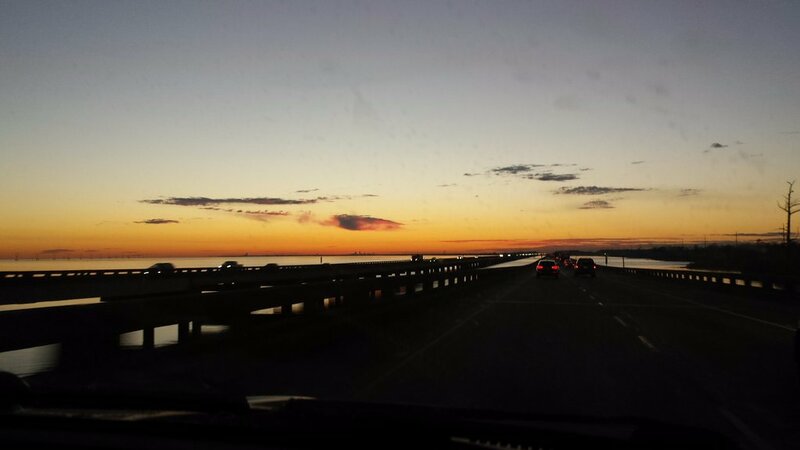 We headed out loaded up with our equipment and coffee, and ended up with a fantastic view of the sunrise at the edge of Lake Pontchartrain. Sadly, the picture does not come close to the beauty of our actual view. 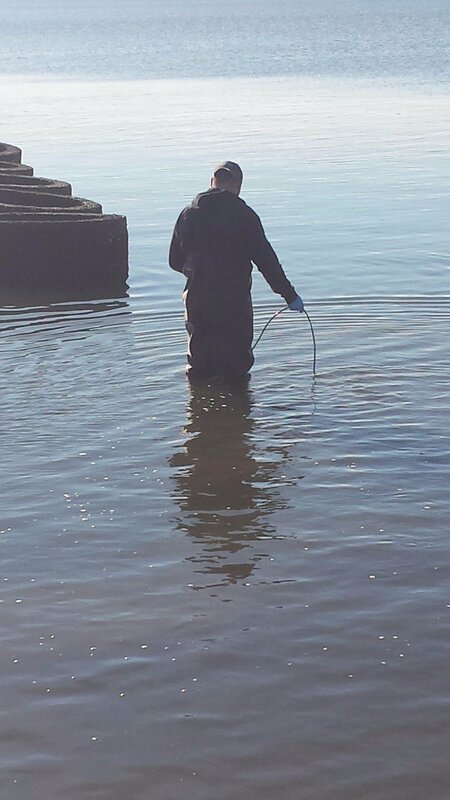 At the site, Mike waded out into the water to collect the sample while I got to hang back and enjoy the scenery. It was a great day to be outdoors with cool air and the sun shining. Overall, I really enjoyed my sampling adventure with Mike. 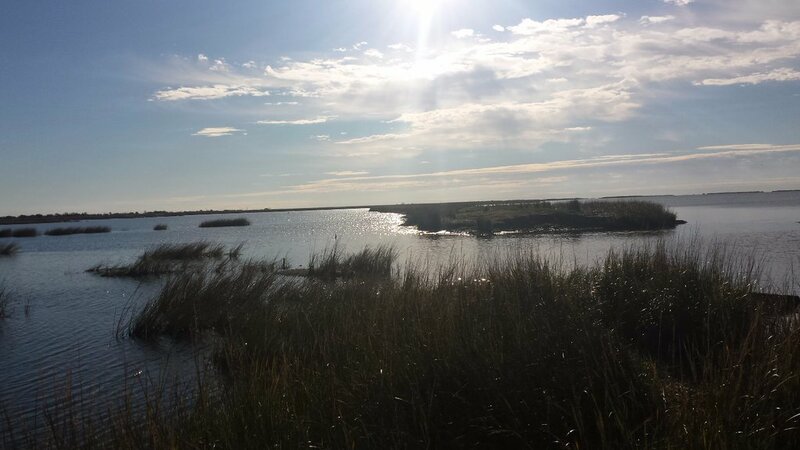 This trip was a part of our 3 year study of the coastline to characterize the microbial population of the Louisiana coast in conjunction with adding microbes to our Louisiana State culture collection (LSUCC) from the Gulf of Mexico. 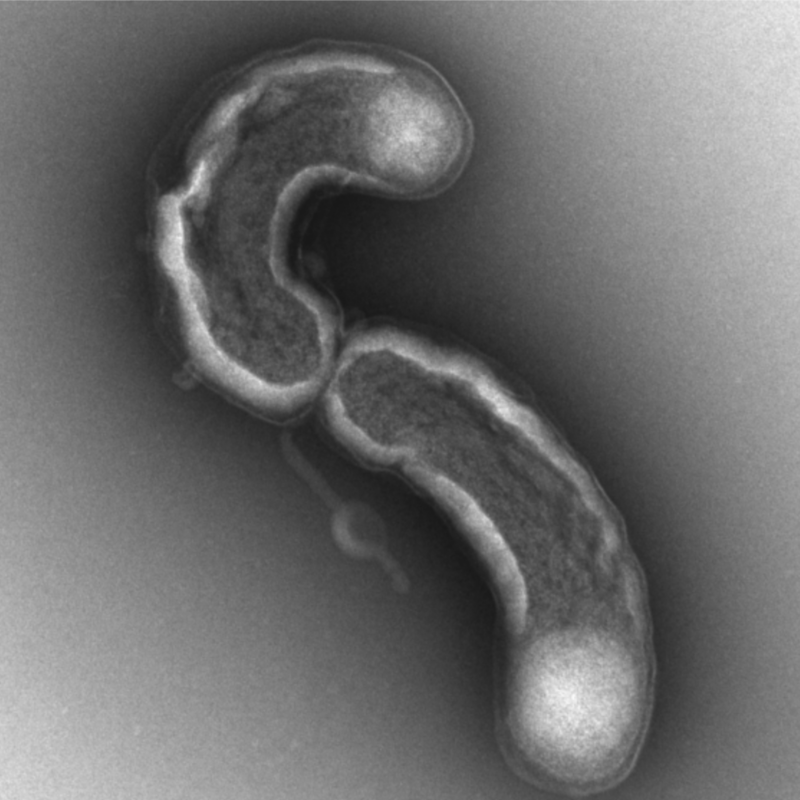 I’m hopeful that we will isolate some novel organisms from this and future trips. 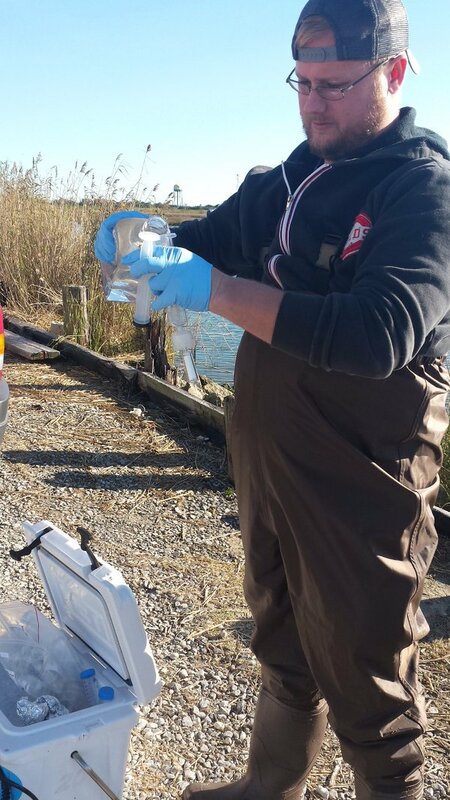 Not all undergraduates are lucky enough to be a part of a lab that allows us to be out in the field for data collection, so I’m grateful to Dr. Thrash and Mike for the opportunity!